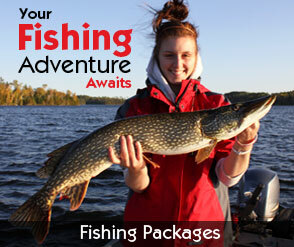 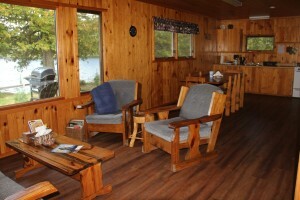 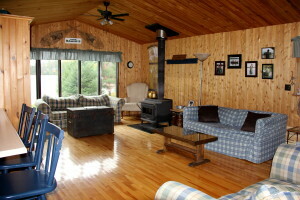 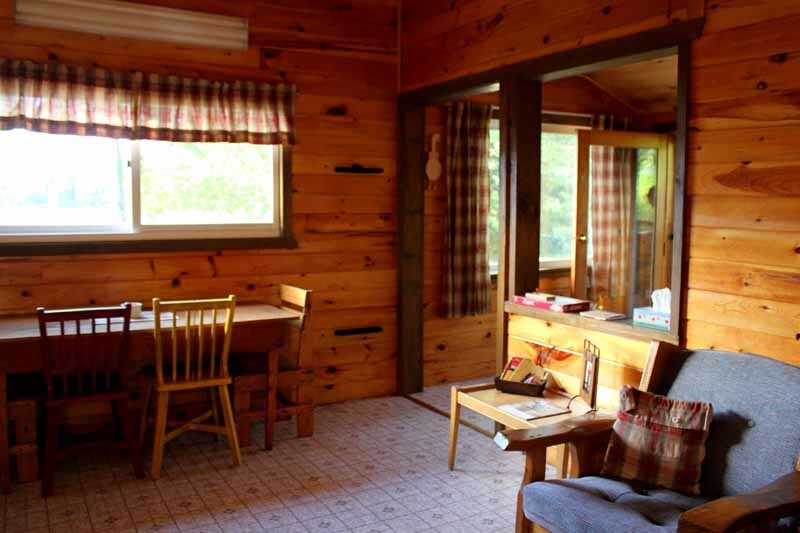 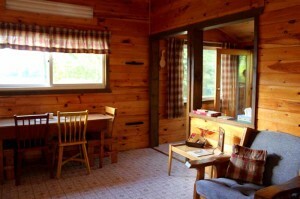 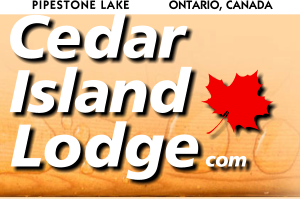 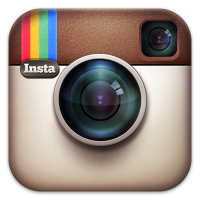 Check out our cozy lakefront cabins! 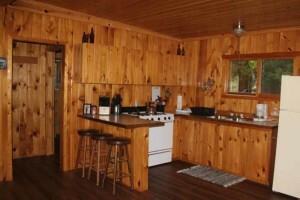 All rental cabins are equipped with a full kitchen – fridge, stove, coffee pot, toaster and cooking utensils, dishes & pots & pans. 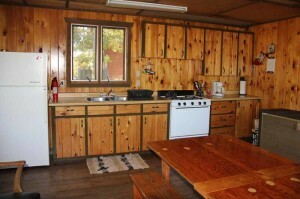 A microwave is available in the Main Lodge, if needed.